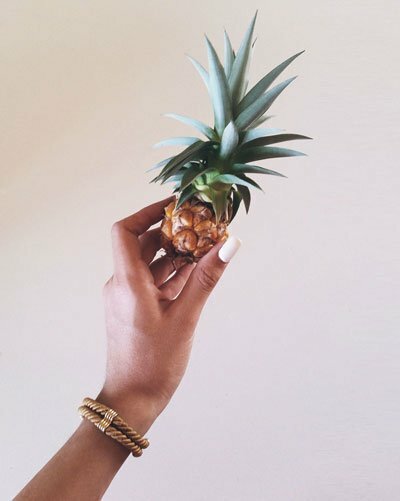 *These measurements indicate the size of the bracelet and not your wrist. 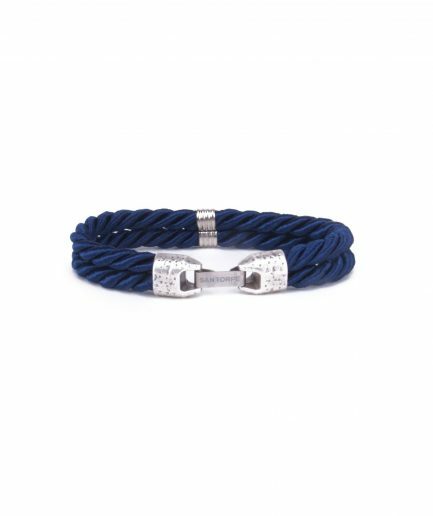 Always consider an extra 1-2cm betweeen your wrist and the bracelet size. 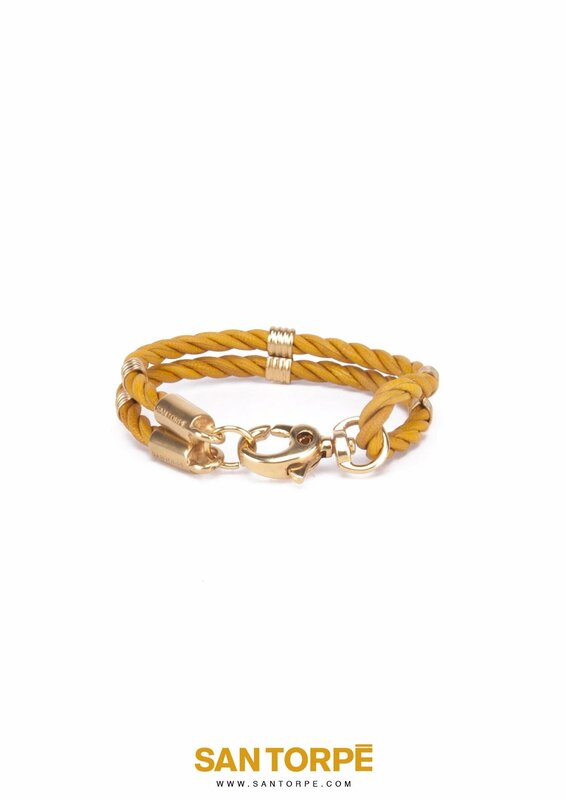 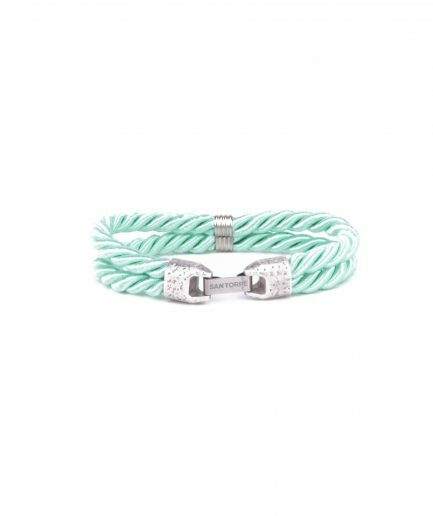 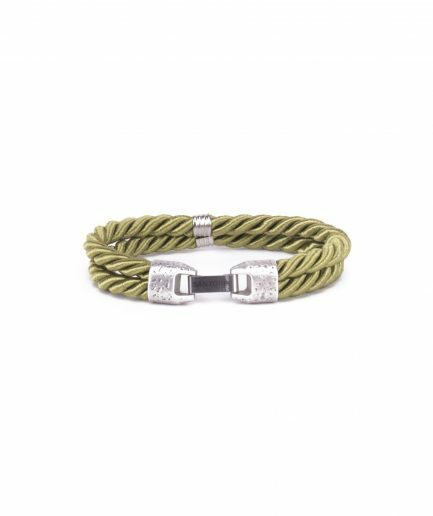 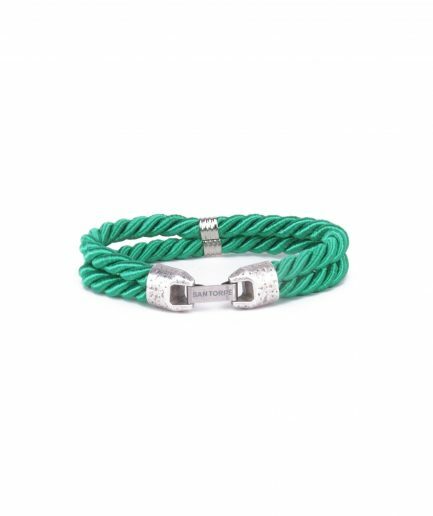 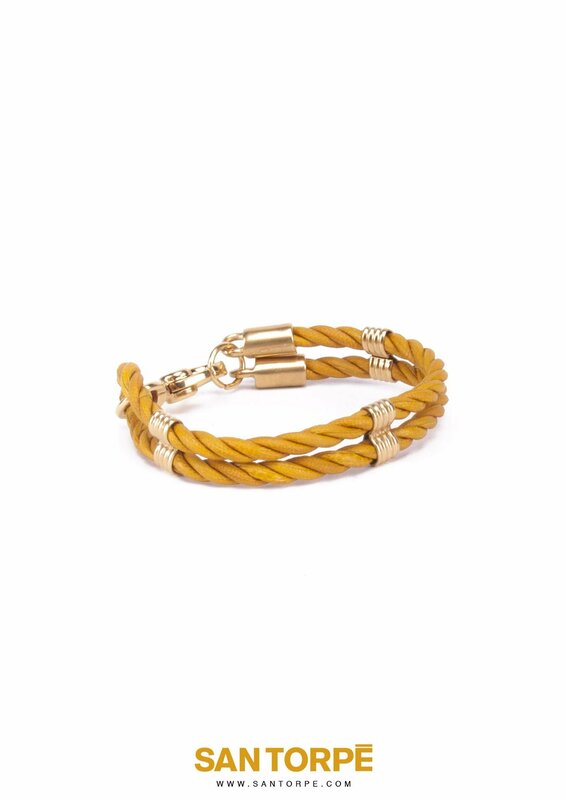 The leather rope cord bracelet together with gold finished metal clasps mixes a casual texture together with a luxurious charm.